Established in 1991, Brandon based Border Cars has many years experience in the Logistic sector. Border Cars is a growing business that provides a reliable service to the public and private sector throughout the local area. 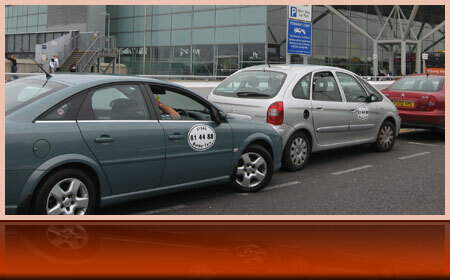 Our company provides a professional, cost effective taxi and courier service to businesses and individuals alike. With late date registered vehicles, we have licensed personnel allowing clients to have complete peace of mind knowing that the job will be done on time and within budget. Border Cars are proud to be members of the Norfolk Taxi Network, The Private Hire Guild and The Taxi Exchange. Border Cars has a growing group of customers, both UK based and in and around Brandon, Suffolk, including English Heritage, DWP, Mencap, Suffolk PCT, Suffolk County Council, Norfolk Coalition of Disabled People, Bates Millfield and The Vision Group. 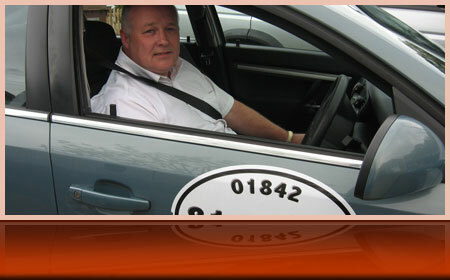 Border Cars is managed by Alan Brocklehurst who has been involved in the Private Hire and Courier trade for over 10 years. With both male and female experienced drivers, Border Cars has a professional team, trained by ABA Training and recognised by Forest Heath District Council in Disability Awareness.